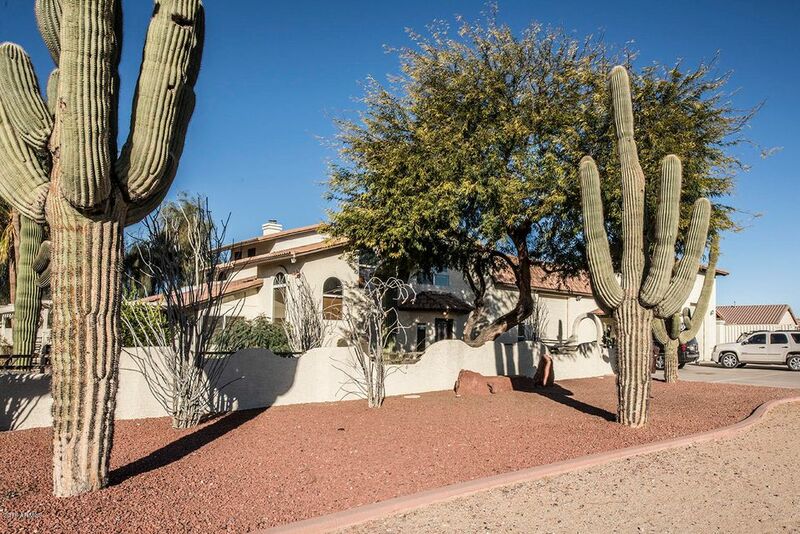 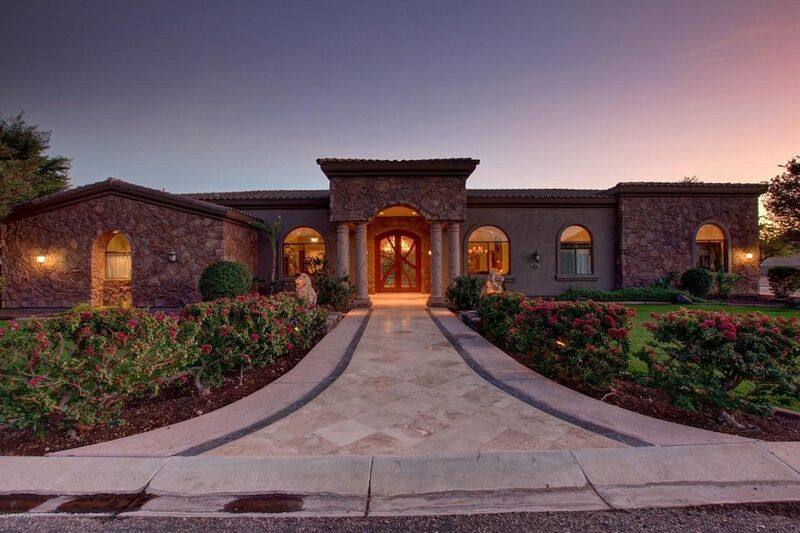 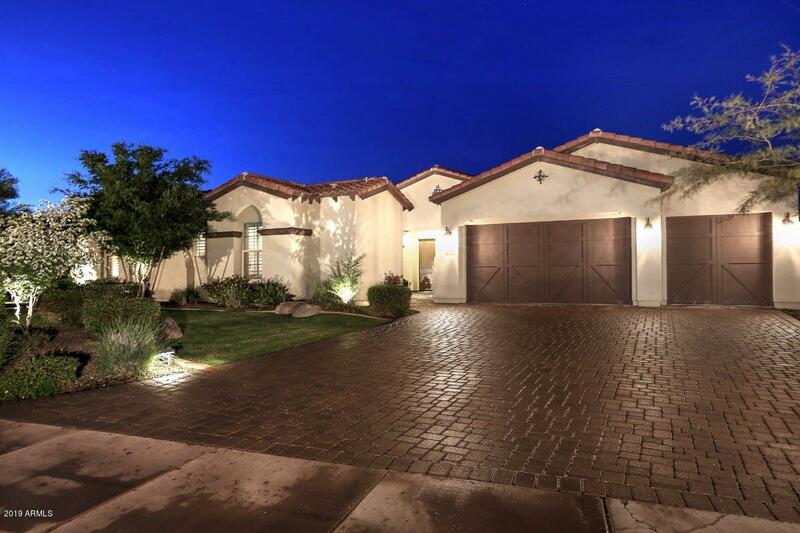 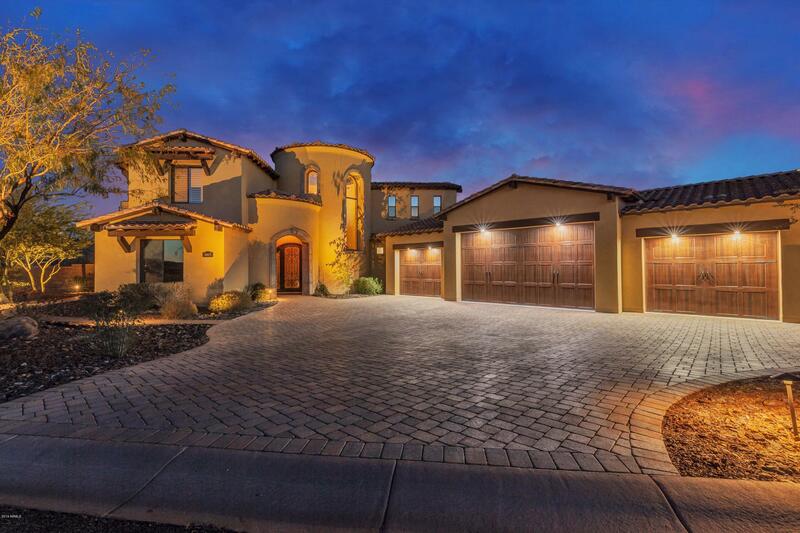 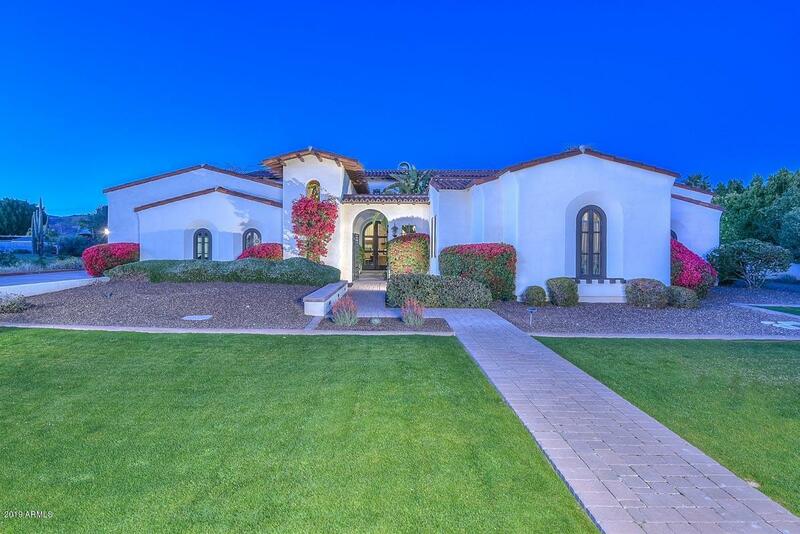 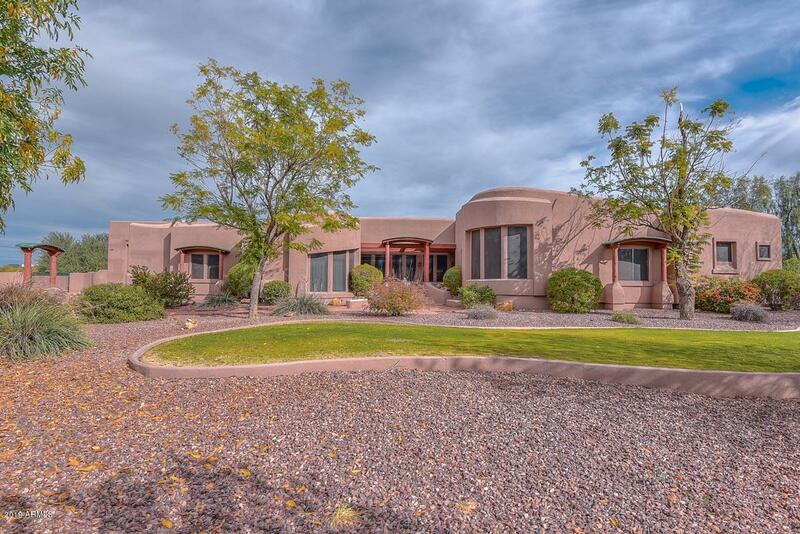 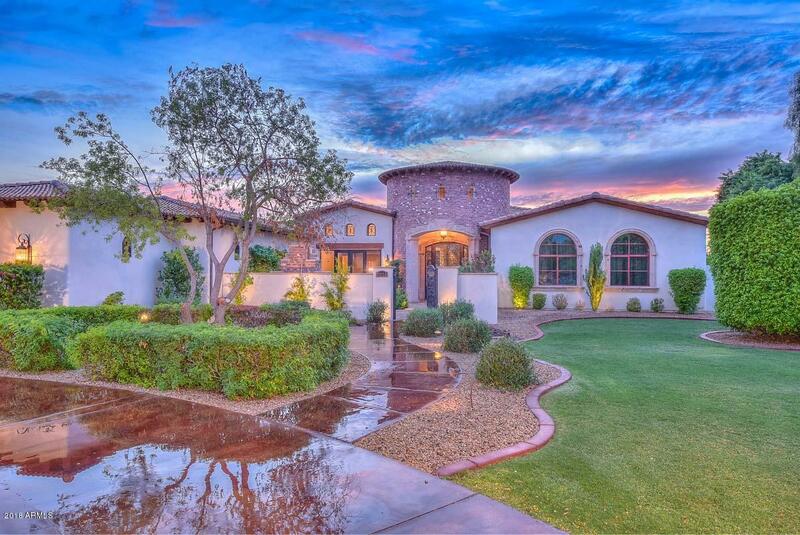 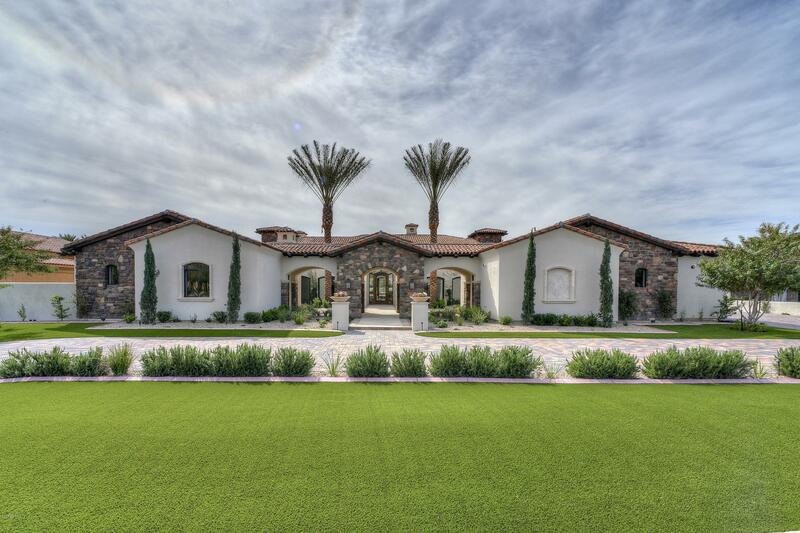 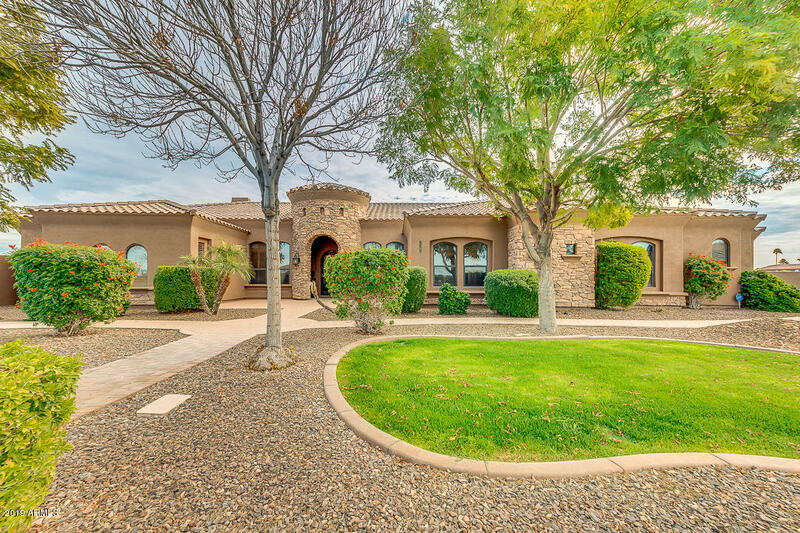 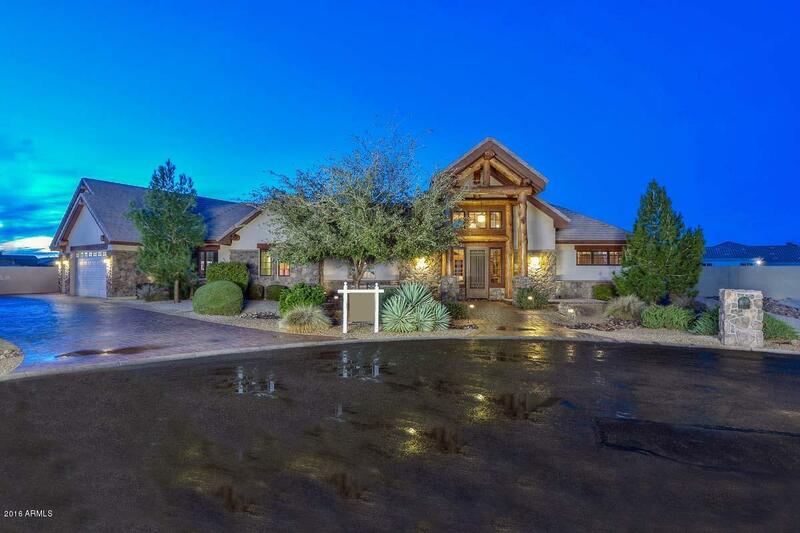 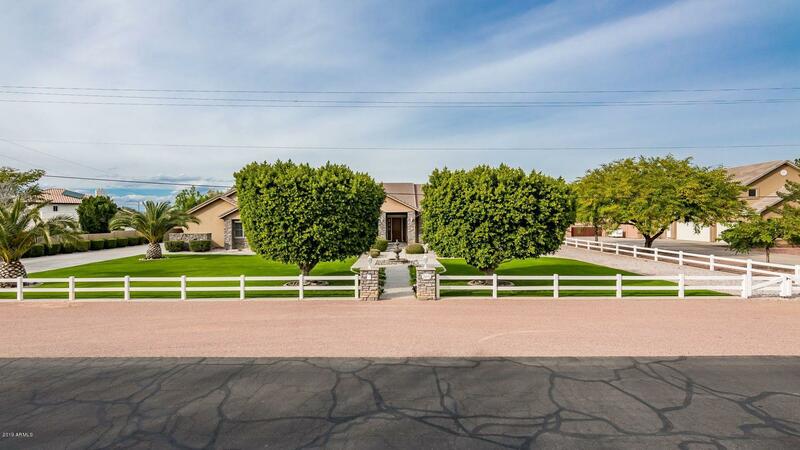 Looking for a great place to buy a home in the Phoenix-Mesa-Scottsdale Metropolitan Area? 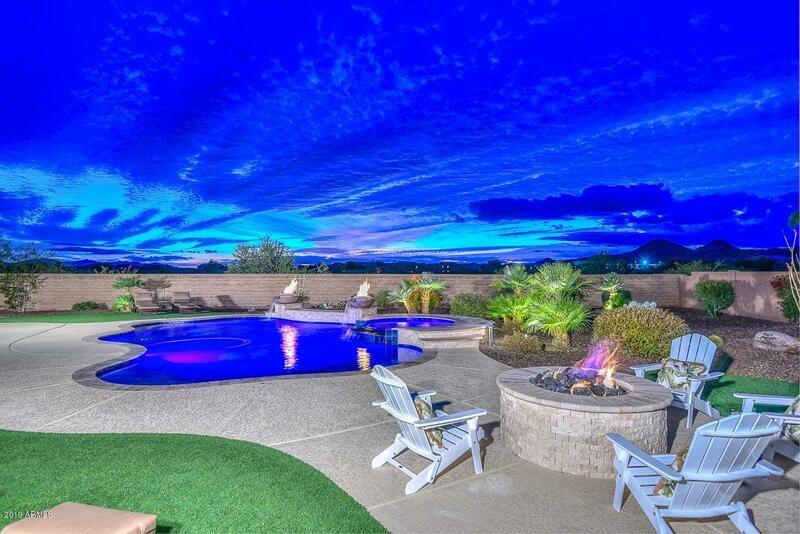 Consider the remarkable city of Peoria, Arizona. 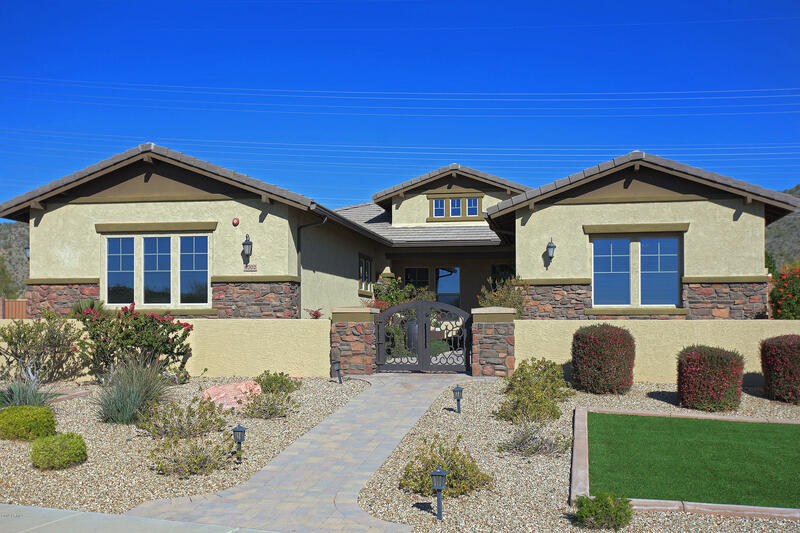 98% of Peoria residents polled in a 2013 Citizen Survey said they would recommend buying a home in their city. 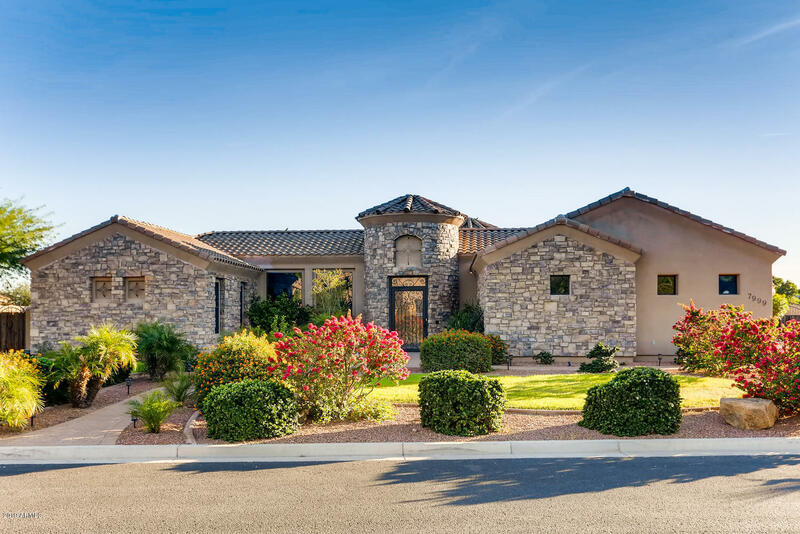 Whether looking for a primary residence, vacation home or investment property, Peoria is a great place to live and serves as home to over 160,000 residents. 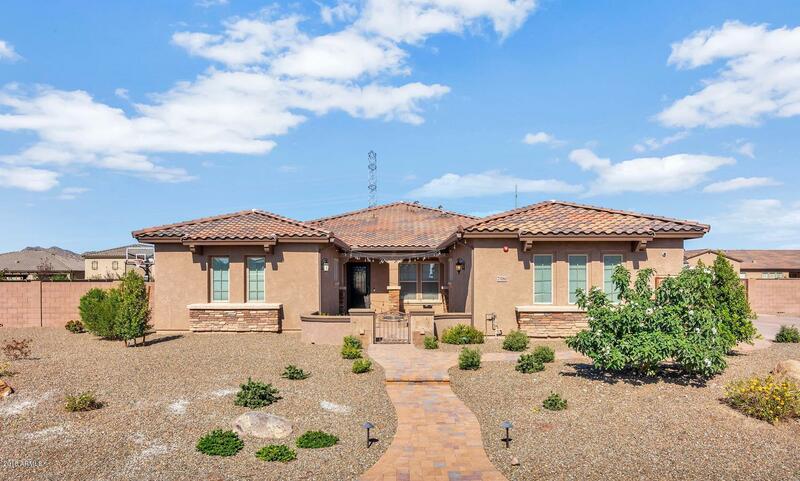 A highly sought after address in the Grand Canyon State, Peoria is home to wonderful recreation and entertainment venues such as the Arizona Broadway Theatre. 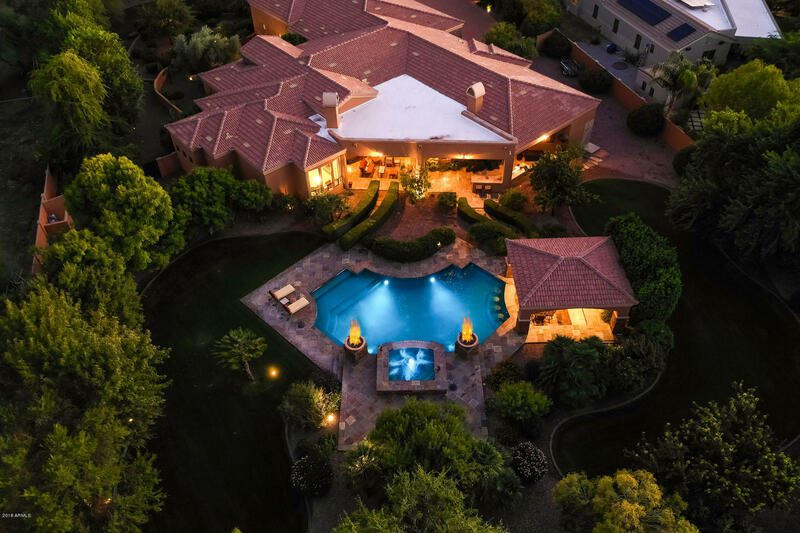 The Theatre, which is located in the Peoria 83 Entertainment District, hosts multiple critically acclaimed Broadway shows in addition to having fine dining options as well. 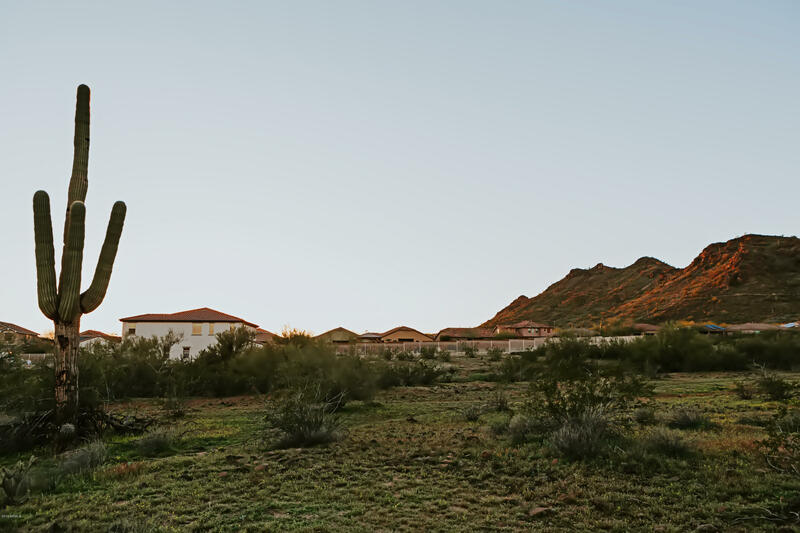 In Old Town in Peoria, in the City’s Center for Performing Arts, there is a nationally recognized community theater, Theater Works. 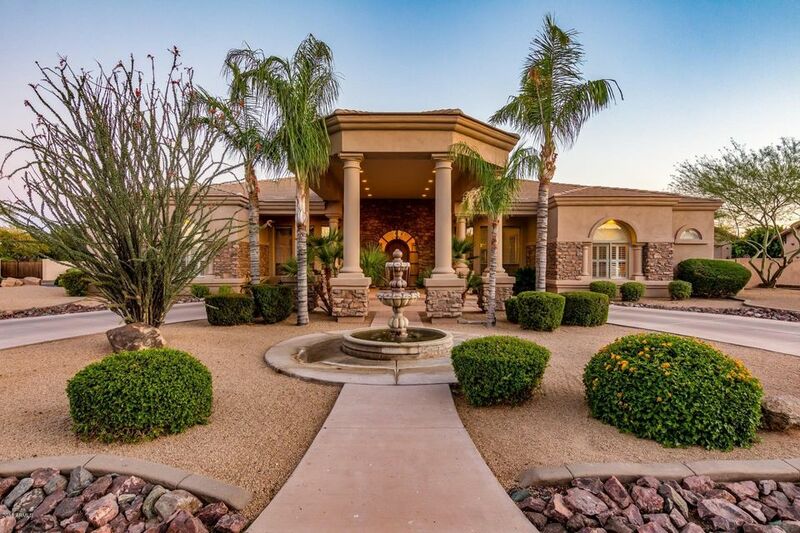 If you are a sports fan, you’ll love living in Peoria. 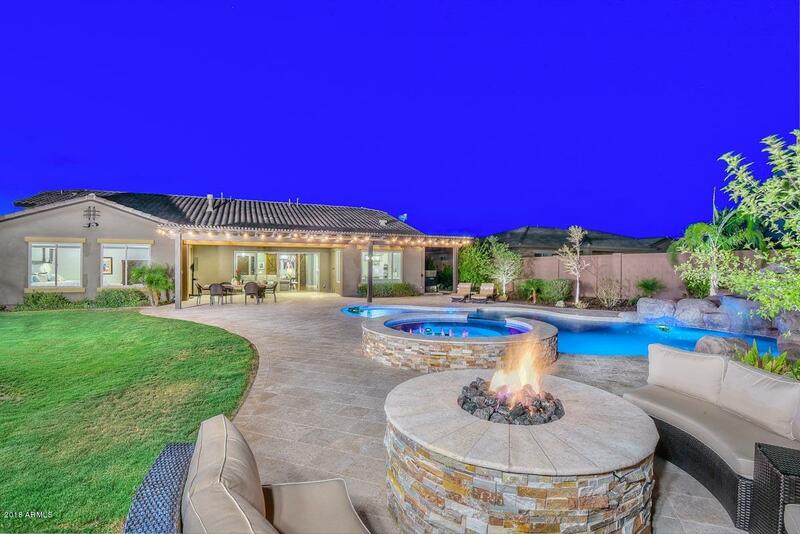 Peoria is the home of the San Diego Padres and the Seattle Mariners every spring. 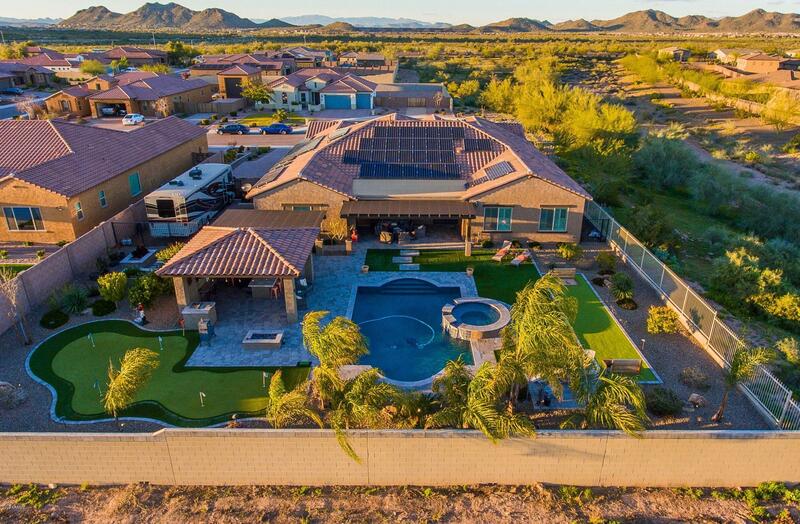 There are also four spring training sites within ten miles of Peoria, so whether you’re a fan of MLB, NFL, NASCAR, NBA or NHL, buy a home in Peoria and you’ll be minutes from seeing your favorite athletes. 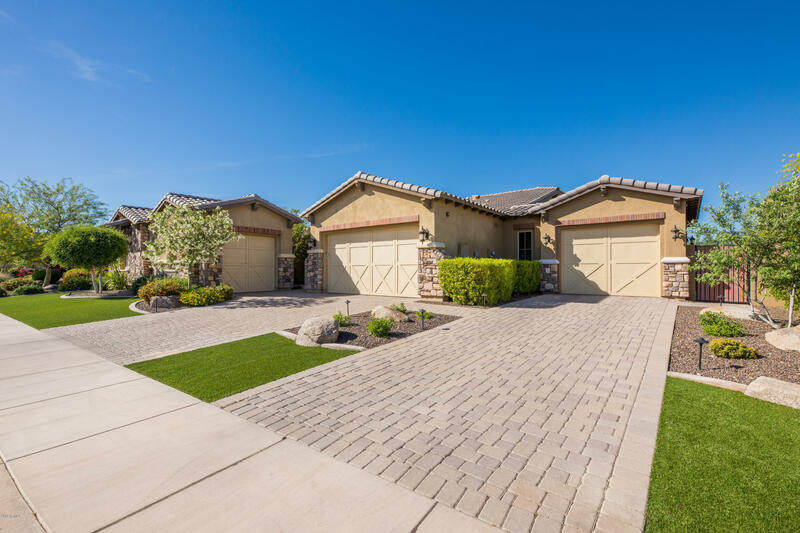 This amazing community is also home to two nationally recognized community parks and thirty-three neighborhood parks including the 84-acre Pioneer Community Park and the 52-acre Rio Vista Recreation Center. 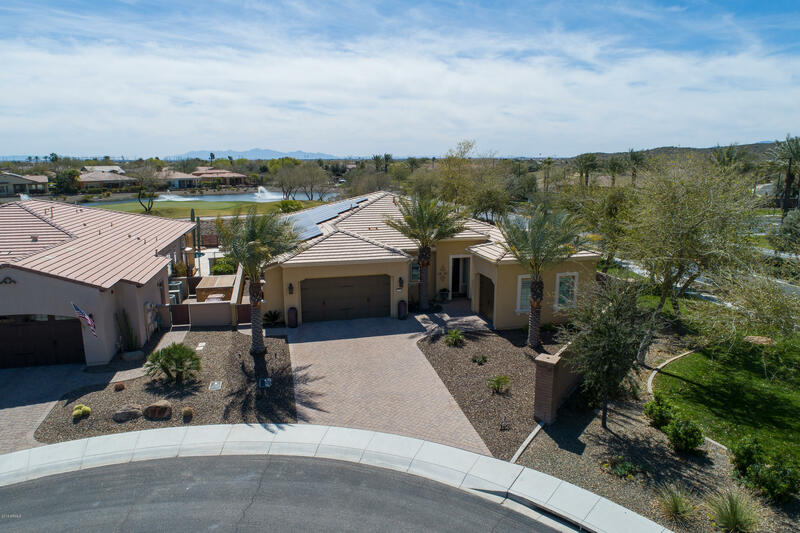 Pioneer Community Park is in southern Peoria and has a five acre fishing lake, a dog park and multiple athletic fields. 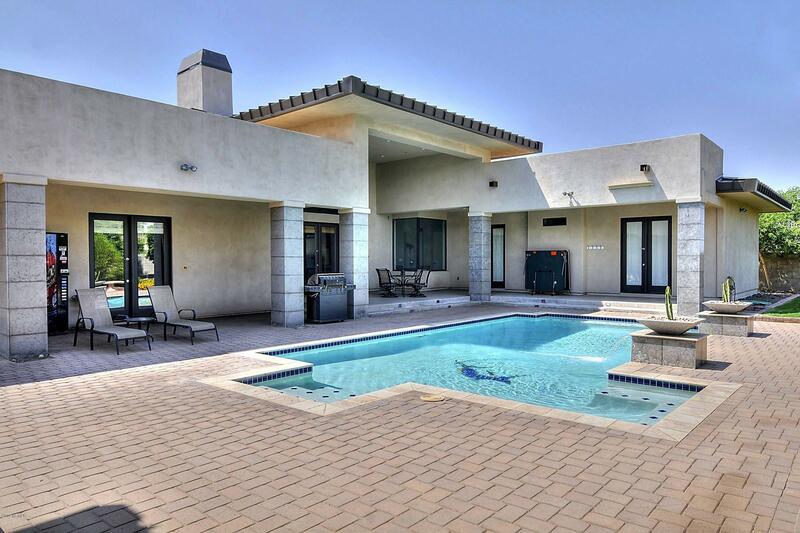 The Rio Vista Recreation Center has an urban fishing lake, batting cages, volleyball courts, softball fields and a top-notch skate park. 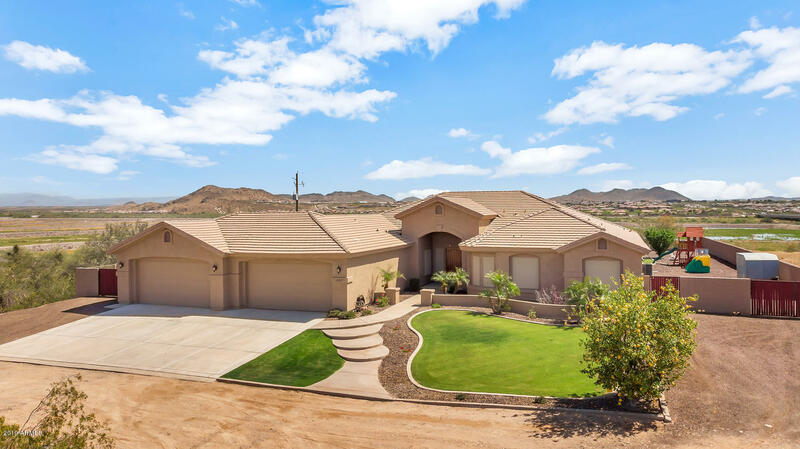 And in addition to these wonderful parks and recreation centers, Peoria also boasts over twenty-five miles of hiking, biking and walking trails. 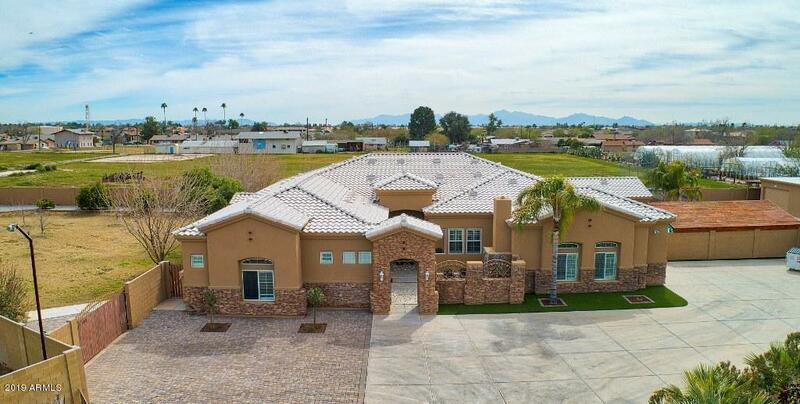 Peoria is a wonderful place to raise a family with students being served by the prestigious Peoria Unified School District. 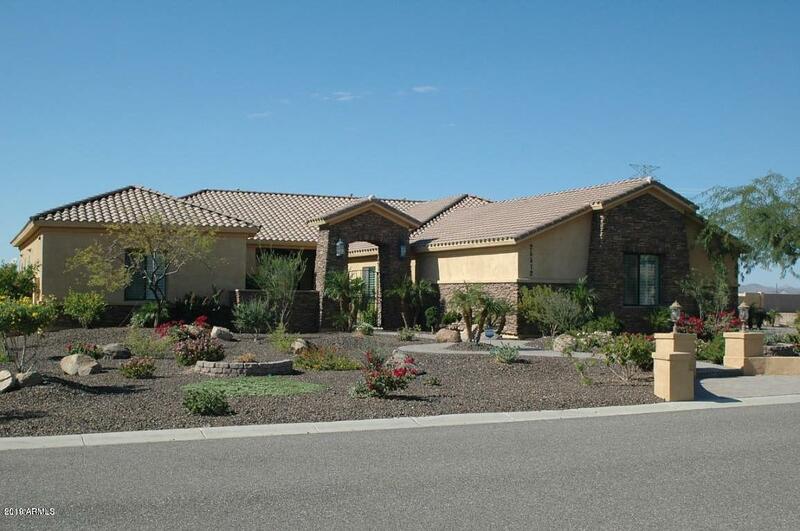 Peoria USD is the 3rd largest district in Arizona and has over 38,000 enrolled students. 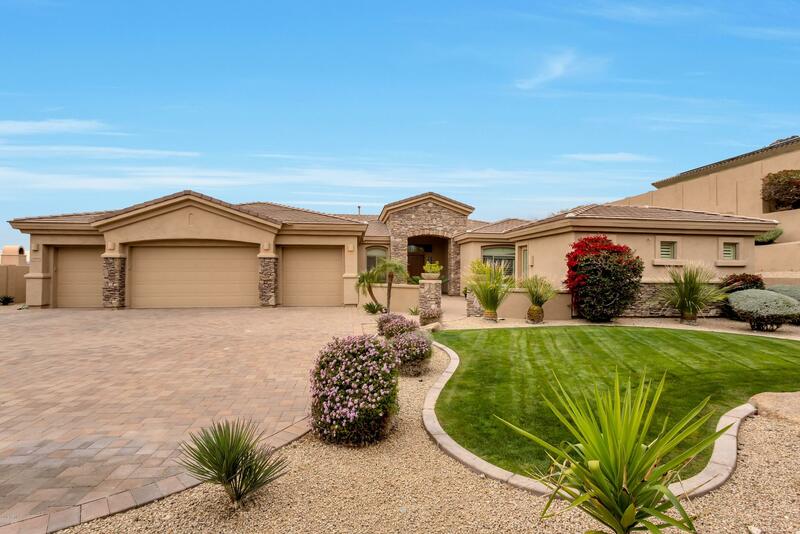 According to Money Magazine, Peoria is one of the Top 100 Places to Live, so prospective homebuyers will be pleased to know there are abundant real estate options in a very broad price range. 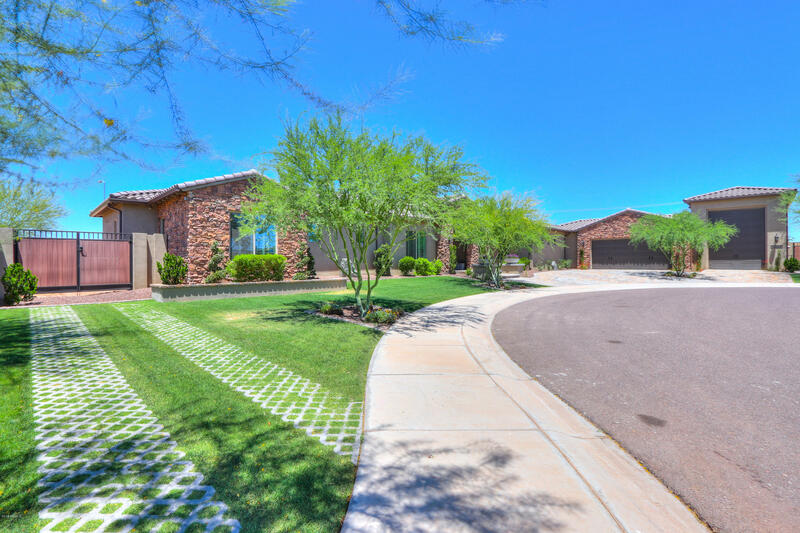 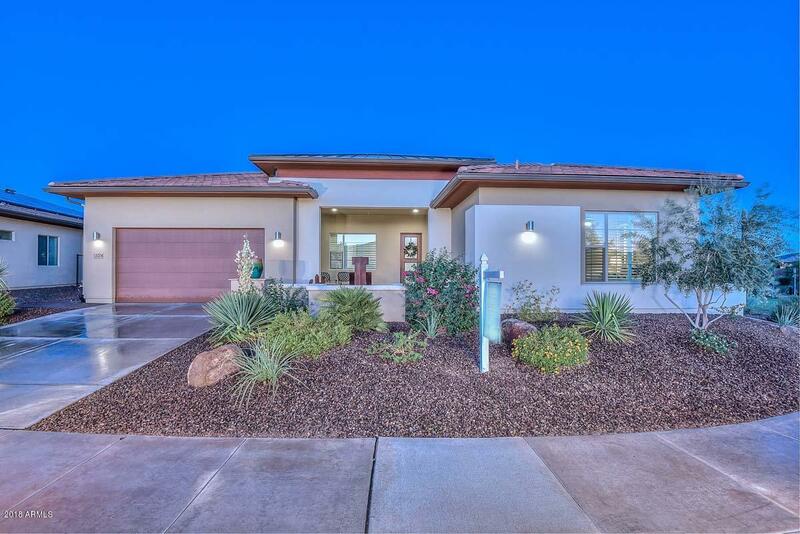 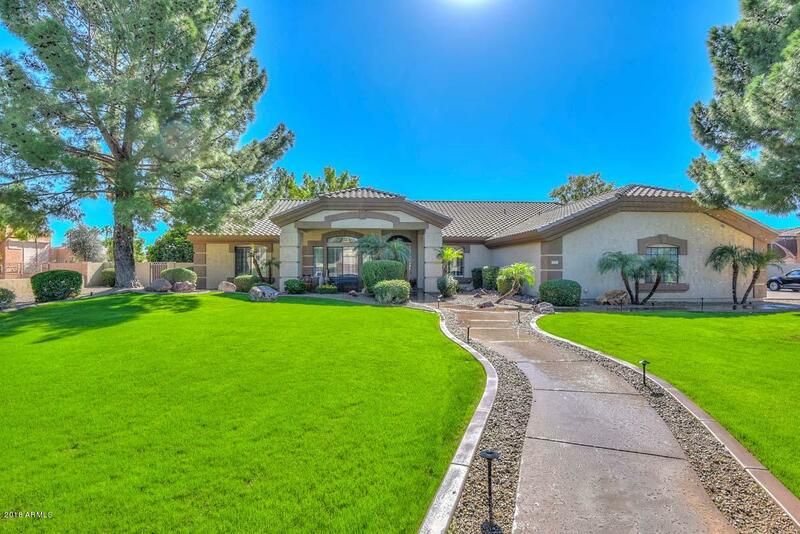 This charming suburb, the 9th largest city in Arizona for population and the 6th largest city in Arizona for area, has apartments for sale with an average listing price around $109,500 and mobile homes available with an average listing price around $114,600. 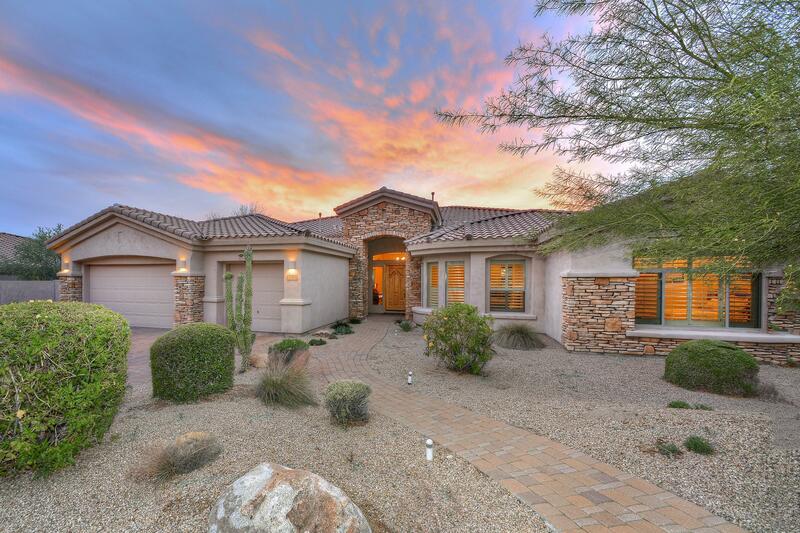 Condos and townhomes for sale in Peoria rarely cost more than $450,000 and have an average listing price near $194,600, while single family homes in Peoria top out around $3.2 million and have an average listing price around $373,900. 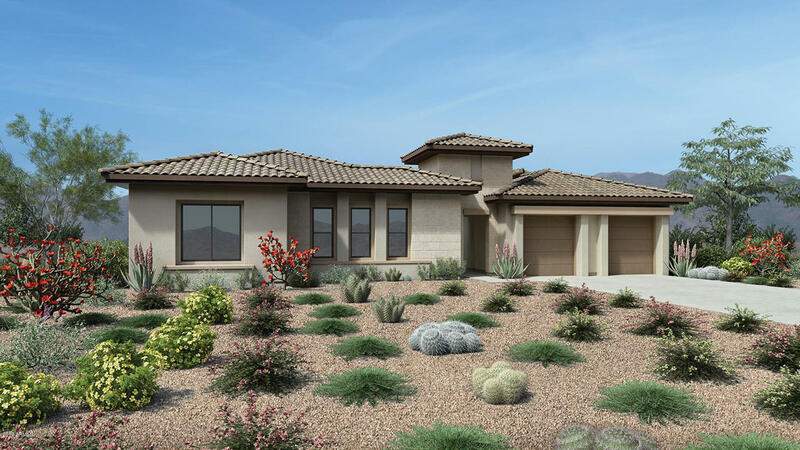 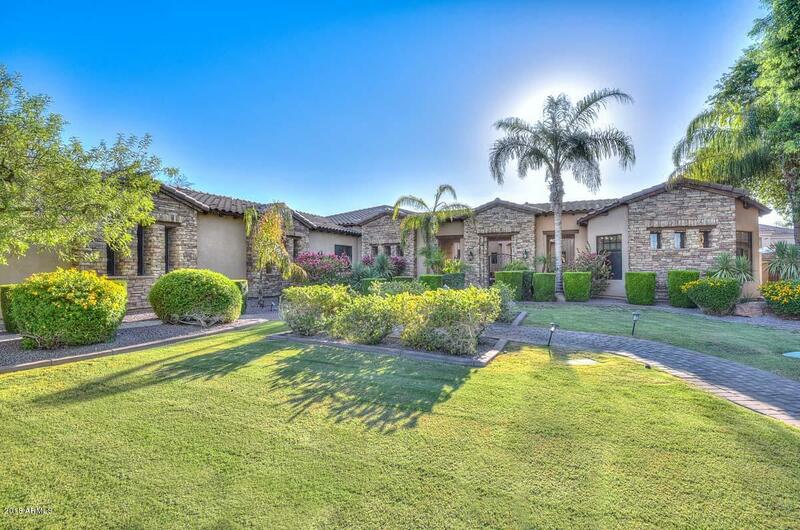 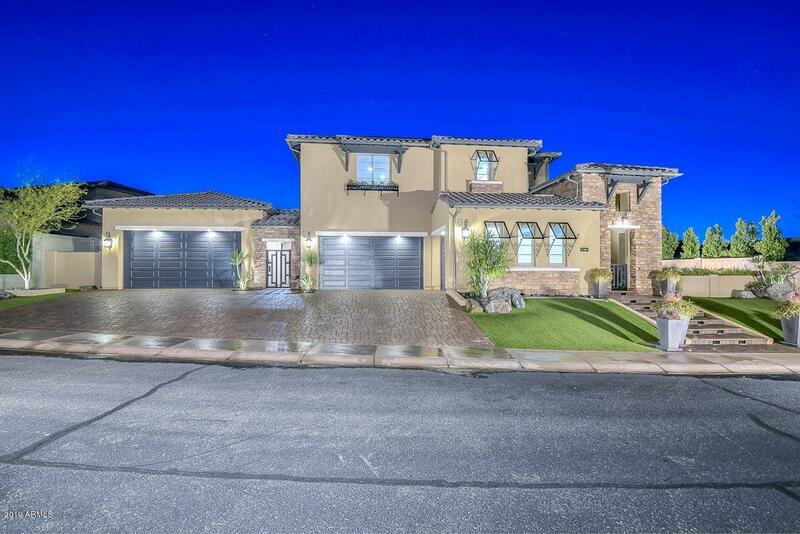 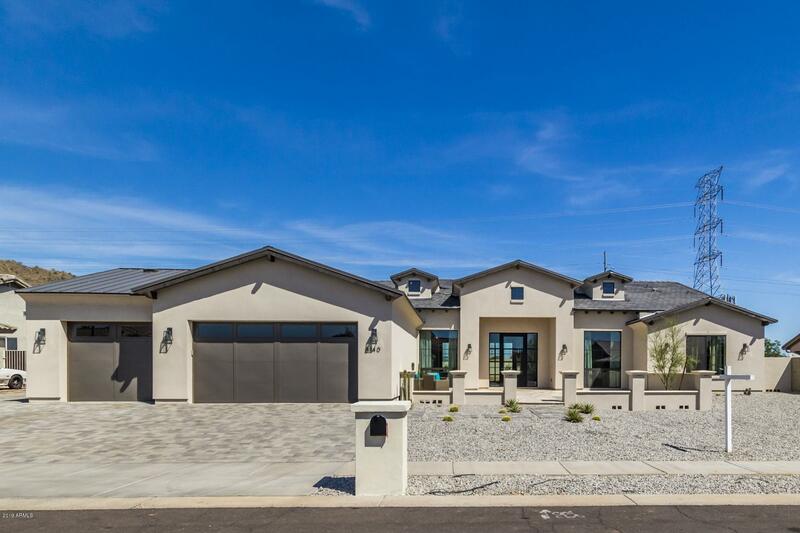 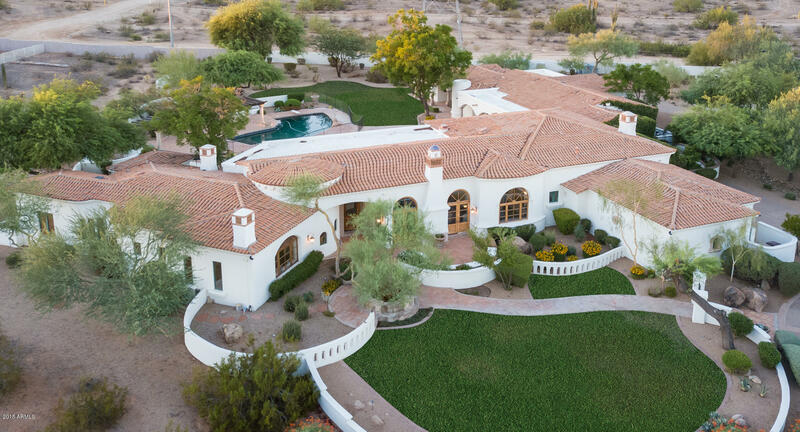 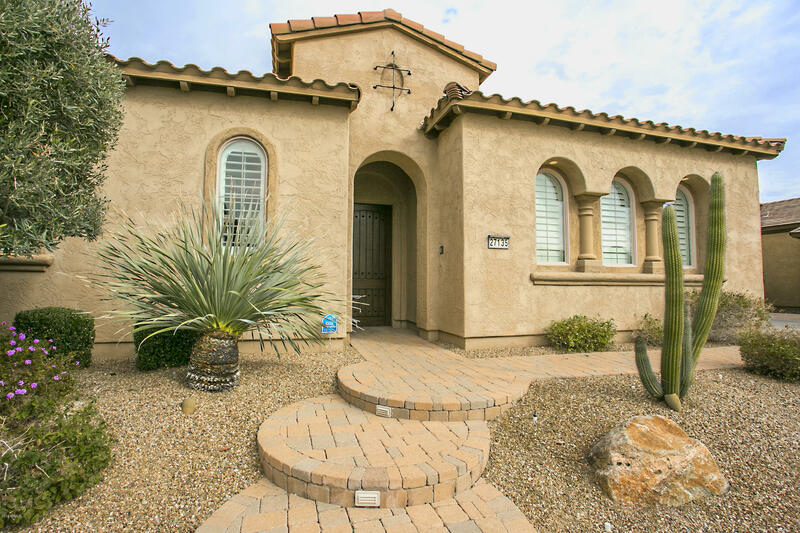 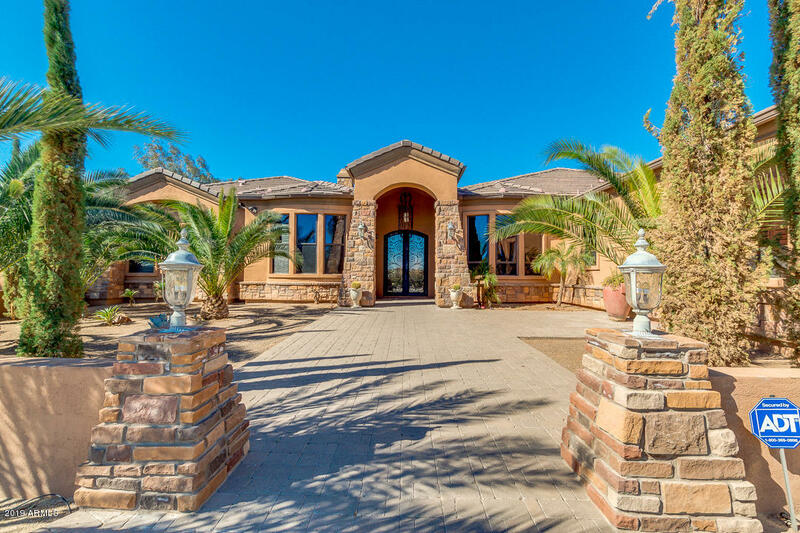 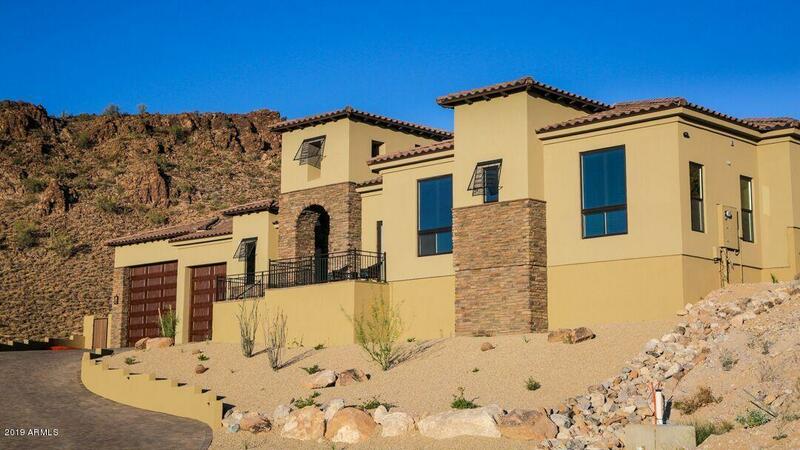 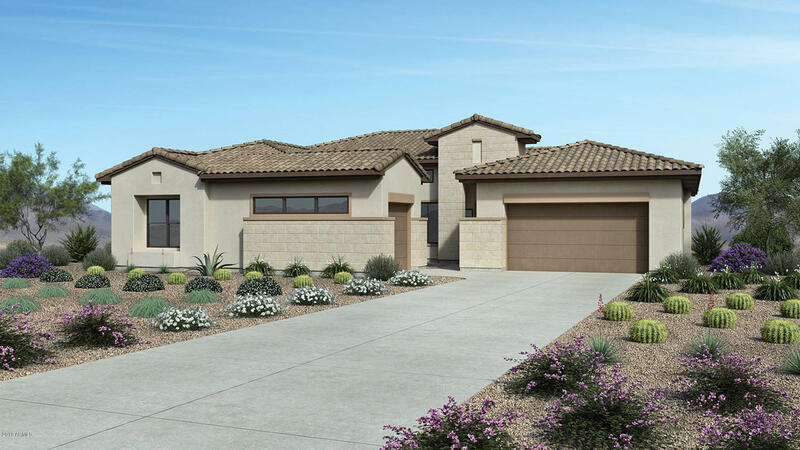 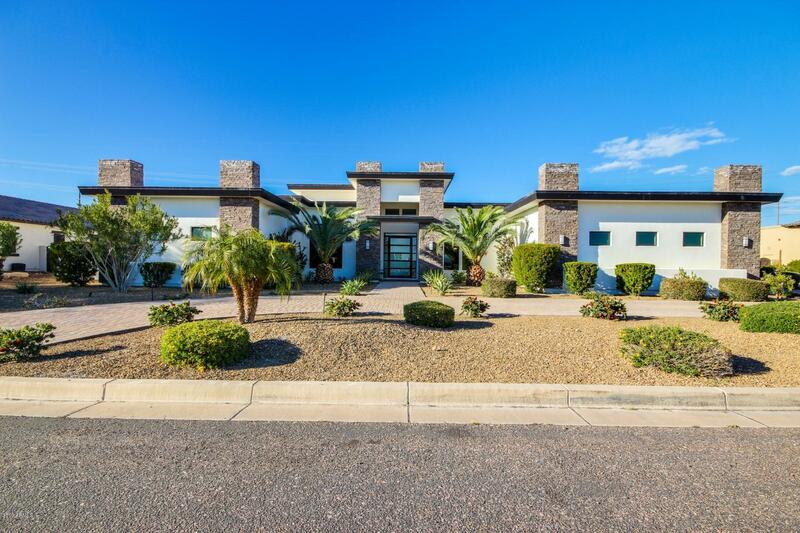 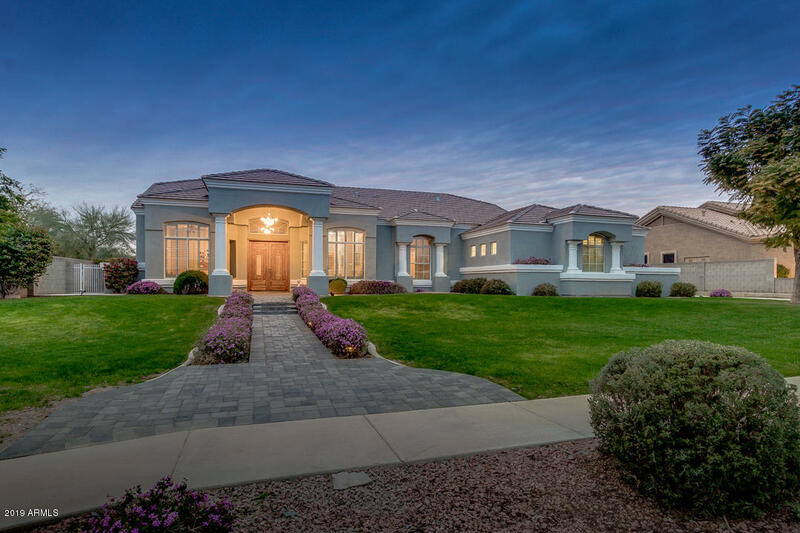 So, regardless of your budget or personal tastes, Peoria has a home for you, just thirteen miles from Downtown Phoenix. 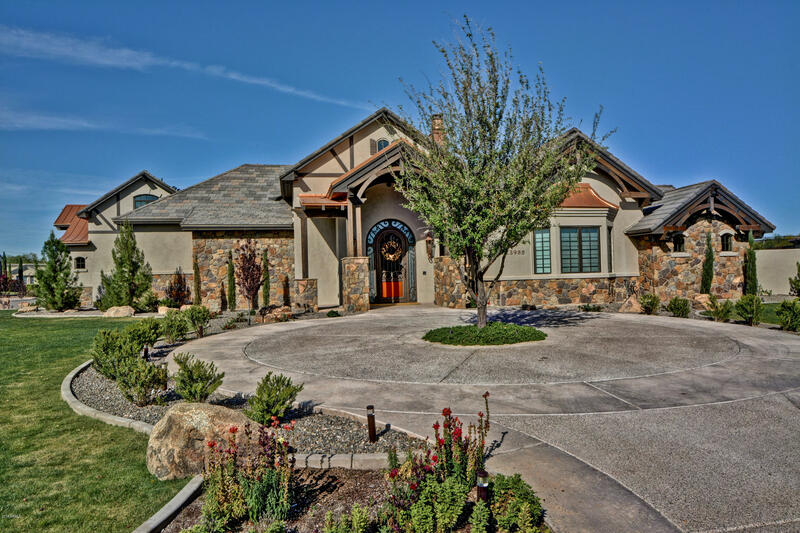 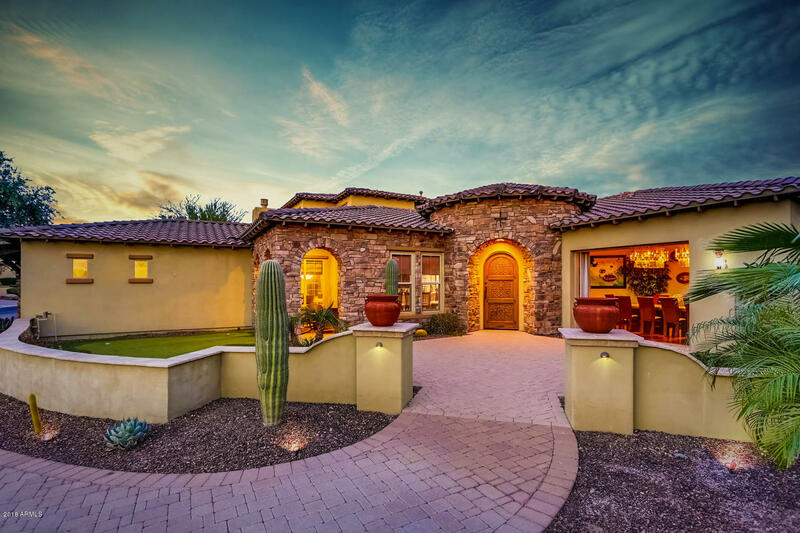 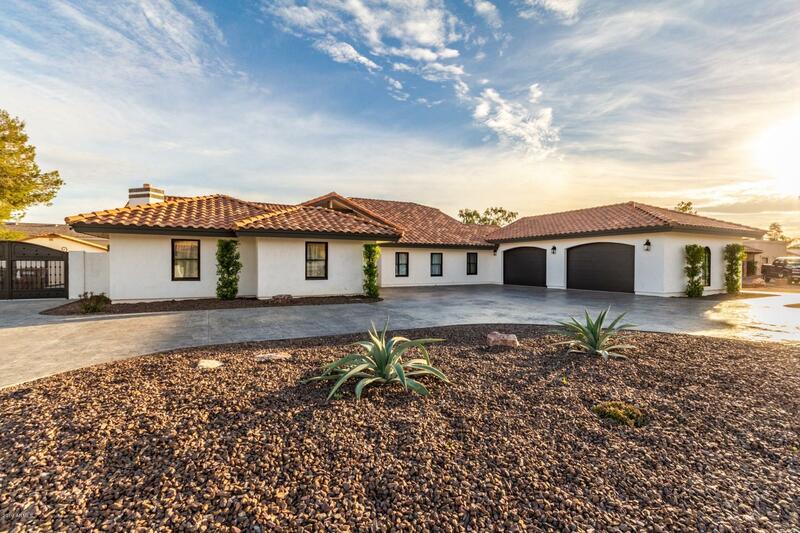 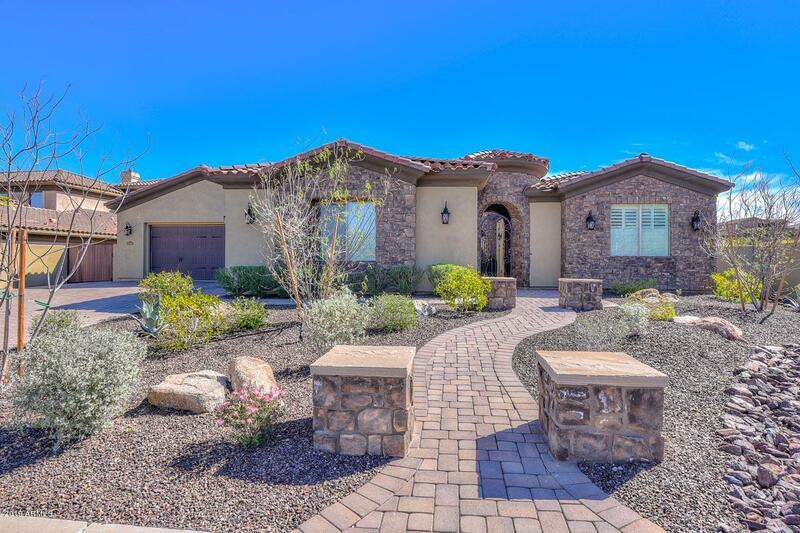 If you would like more information regarding homes for sale in Peoria, Arizona, please allow us to assist you and contact us today.